I am an avid reader of Melina’s blog, Serendipity, which, as I’ve probably mentioned, is the blog that made me want to create my own. She recently posted about the things she keeps next to her bed, on her nightstand, and I was heavily inspired by that. 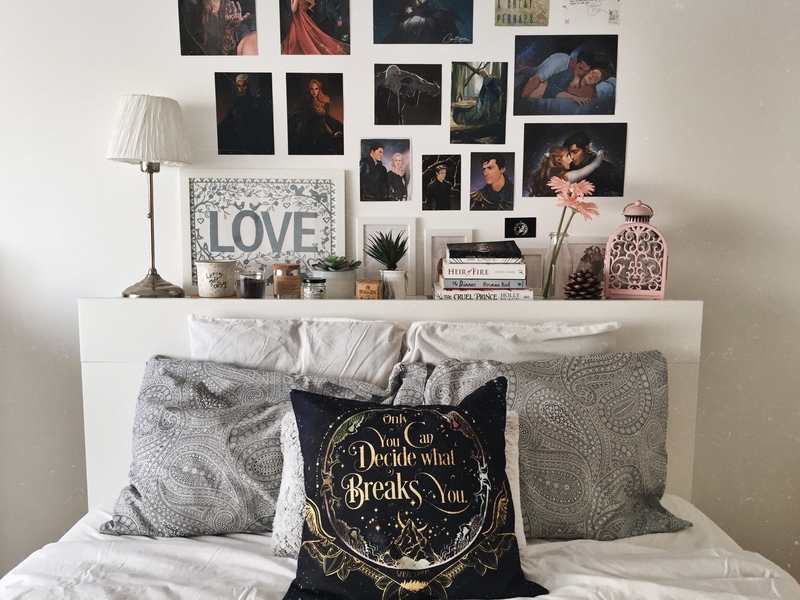 The concept of “nightstand books” has always been very near and dear to my heart, for reasons I cannot explain, and I’ve wanted to incorporate that into my blog but didn’t know how – until I saw her post. 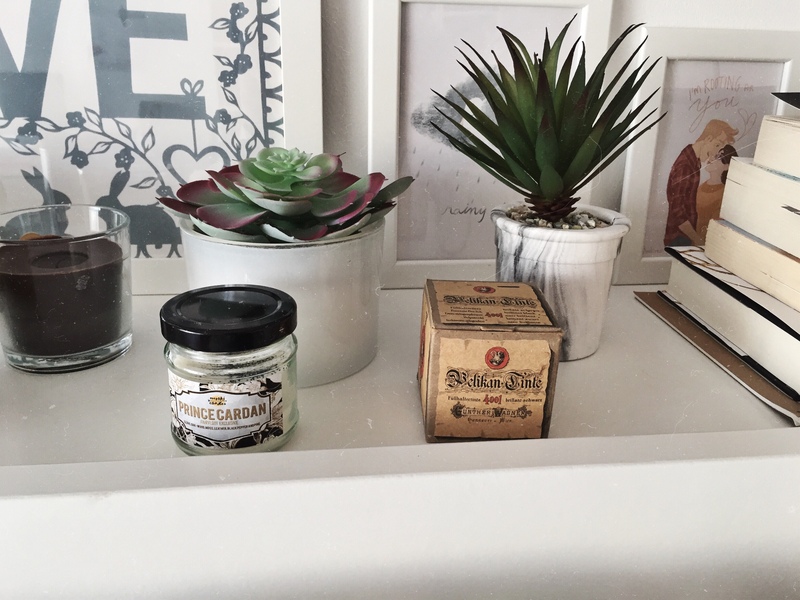 The idea here is to make one of these posts from time to time, showing you the little things I keep on my ‘nightstand’ – I don’t have a regular nightstand, but a headboard with storage room! I mostly keep candles, water, books and little bits and bobs for decoration, but they do change quite often. 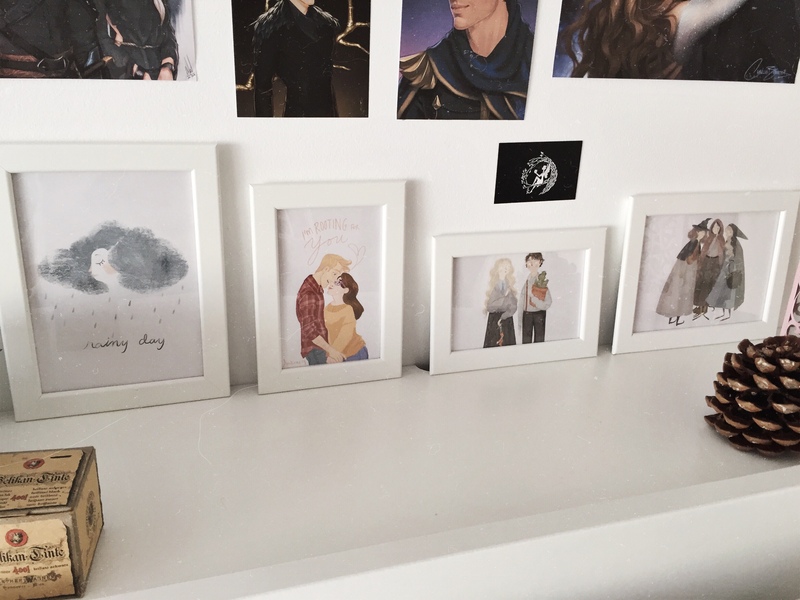 Not going to lie, this is also an excuse to show you my brand new wall of fan art (which is more like a wall of ships) 😋 Alright, let’s get into it!! Firstly, here’s an overview featuring my beautiful pillowcase with an ACOWAR quote said by my main hoe, The Suriel. This pillowcase by Evie Bookish came in the January Fairyloot box, which I recently unboxed for you. I recently compiled my favorite fan art and decided to make a collage above my bed. 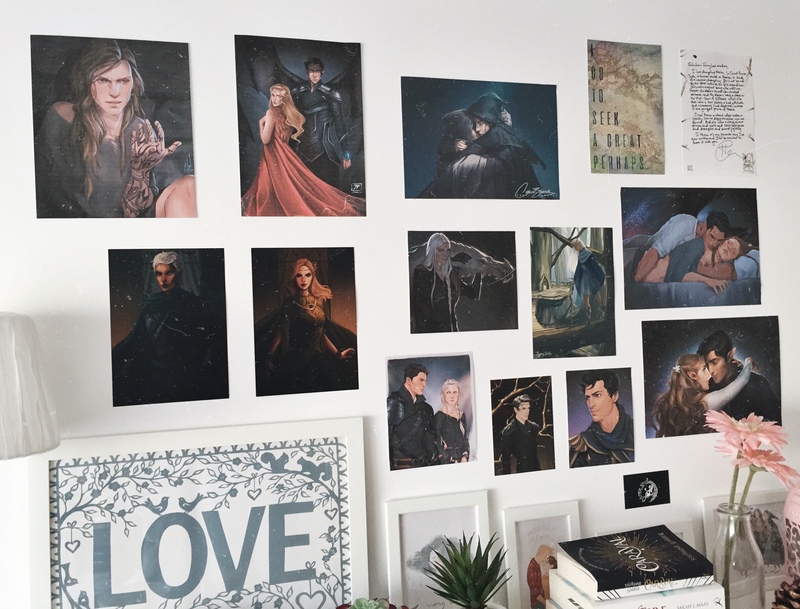 I’ve wanted to do this for the longest time, and I even painted my walls white for this purpose 😅 Here you can see artwork by various artists, such as Charlie Bowater, Merwild, Diana Worak and Tara Spruit. On the left, beside my lamp, there is a cork coaster where I usually keep a cup of water – keeping water near you is a way of tricking yourself into drinking more!! In the back I have a frame with a poster from IKEA. There’s one saying ‘love’ and another saying ‘home’, which I keep elsewhere. 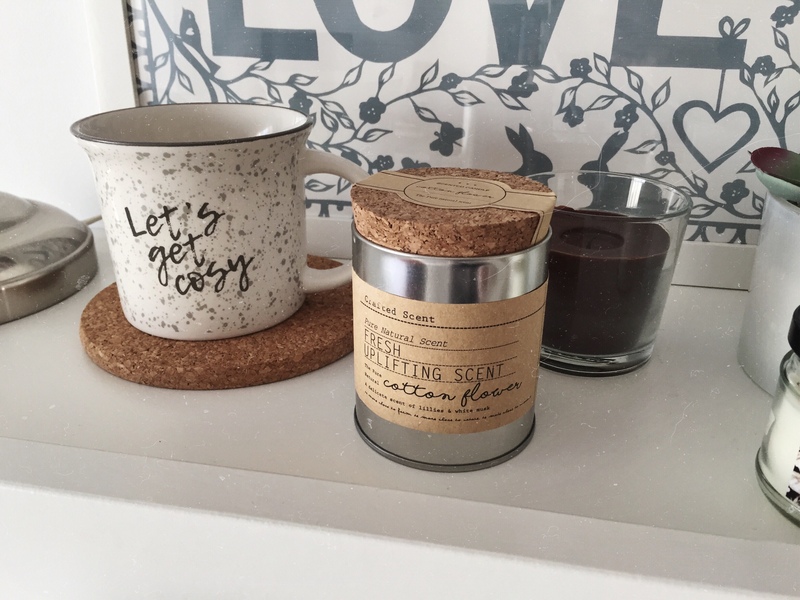 This is the candle that came in the January Fairyloot box. It’s an exclusive from Meraki Candles, inspired by a character in The Cruel Prince by Holly Black. 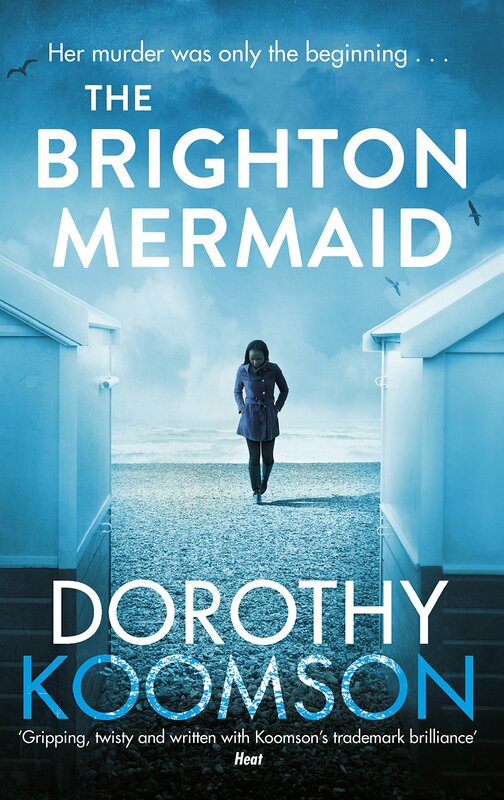 Next up is the most exciting part – the books!! 😋 These are some of my current reads (yes, I keep starting books and not finishing them… the struggle is real!!). 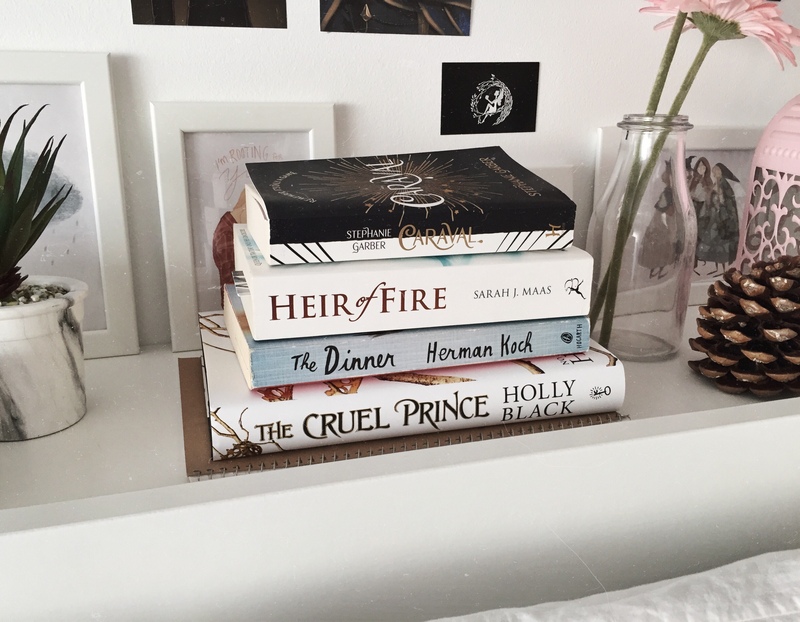 I also keep my next read – The Cruel Prince by Holly Black – and my review notebook here, as you can see on the bottom. Lastly, I keep a couple decorative items, like a pinecone, a vase with fake flowers and a lantern from IKEA – in which I sometimes put candles.